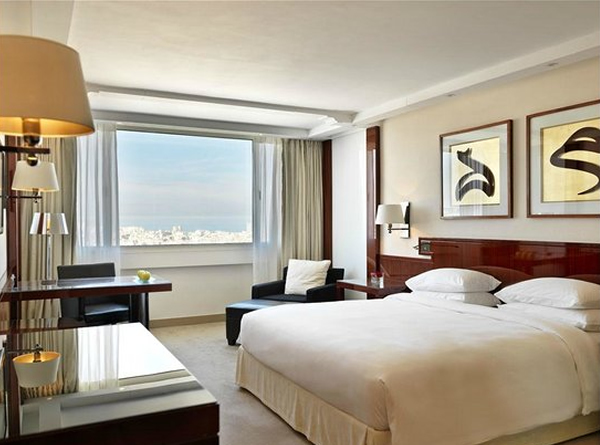 Hyatt Regency Casablanca is luxury city centre hotel, located in the heart of Casablanca. 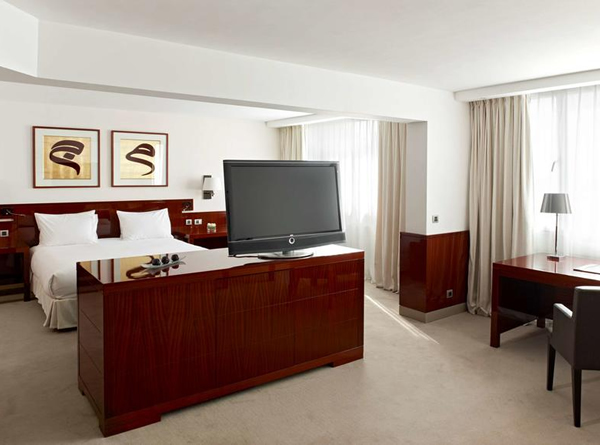 This hotel offers its guests a high level of comfort and service as you would expect from a 5-star Hyatt Regency hotel. The hotel features an outdoor pool, 24-hour gym with massage services and free Wifi throughout. 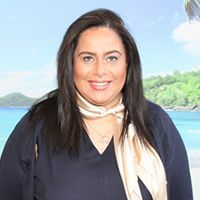 There are 6 dining outlets here including an elaborate tent venue serving mouth-watering Moroccan specialities with live music and belly dancers and a refined modern brasserie serving classic French cuisine as well as an up-class nightclub on-site. 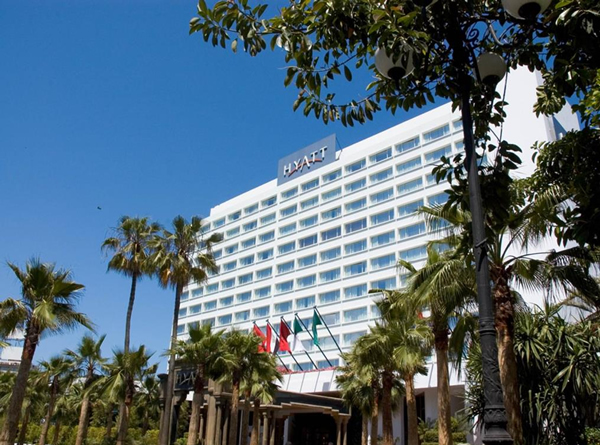 Given the hotel’s central location within the city, Hyatt Regency Casablanca makes the perfect choice for those wishing to explore Morocco’s most cosmopolitan cities in style. There are 255 room at this hotel. All rooms feature Free WiFi, air conditioning, LCD TV, mini bar, safe and complimentary toiletries.